• Successfully conceptualized and implemented innovative methodologies of inclusive growth, creating benchmarks for the Global Microfinance Industry. • Conceptualized strategic development projects addressing multiple regional / national challenges e.g. “Lighting a Million Lives” creating social energy enterprise models for electrification of off-grid rural communities. • Created a brand based on innovation and social impact for Buksh Foundation recognized globally in the renewable energy, social impact and women empowerment sectors. • Developed multiple valued partnerships with investment funds, knowledge networks, CSR charters, philanthropists and bilateral institutions including USAID, World Bank, ADB etc. • Led Buksh Foundation to get recognized at prestigious global platforms including Clinton Global Initiative, UN Foundation Sustainable Energy for ALL, World Economic Forum and Forbes 30 Under 30, 2015. Director Buksh Energy Pvt. Ltd.
Compass Training and Consultancy Pvt. Ltd.
diverse clients from public and private sectors. Fiza is a passionate and focused professional, as the Co-Chairperson Fiza Farhan's roles and responsibilities are to represent, express and give relevant opinions to the board regarding trade, commerce, finance, industry, agriculture and related questions. Her responsibilities also include providing channels of communication within the business community and within the Governments of Pakistan and Italy. She would further help in setting up and sponsoring exhibitions and showrooms in Italy and in Pakistan to display exhibitions for industrial, agricultural and other products for the benefits of members and other persons interested in or connected with the manufacture or sale of such products. As the Co-Chairperson, Fiza would get the opportunity to promote trade and commerce between the two countries and bring international communities to table for discussions and bring back foreign direct investment (FDI) in Pakistan that has reduced and will make contributions in stabilizing the economy. A Pakistani woman has been named as a member of the United Nations body dedicated to the economic empowerment of women.Fiza Farhan was elected as a member of the first ever High-Level Panel of the UN Secretary-General on Women’s Economic Empowerment, according to a communiqué released on Monday. Winner of the Education UK Alumni Awards, 2016 in the Social Category Award. Received a complimentary membership for the Clinton Global Initiative 2015. The "Influential Leaders from AACSB Business Schools Challenge" recognizes 100 stories and demonstrates how all honorees personify the role as a visionary figure or change agent. Featured as “Chand Sitara: Heroes of Pakistan” in the National song made by PEPSI Pakistan with title “Chamke Hum se Pakistan” on August 14th, 2015. UN-HABITAT certified Buksh Foundation's Pioneering Clean Energy Lending (CEL) Movement in Pakistan as a “Best Practice"
Entrepreneur Council of Pakistan (EC) presented Ms. Farhan with ‘Women Entrepreneur Achievement Award / Certificate’ at the First Women Entrepreneurs Achievement held on Thursday, June 04, 2015 at the prestigious Kinnaird College for Women Lahore. The event was graced by the distinguished chief Guest, ‘Austrian Ambassador to Pakistan’ Her Excellency Dr. Brigitta Blaha. hosted by “The Professionals Network”. 3. “TIE-CRAZY” event hosted by The Innovative Entrepreneurial Society. 4. “Innovation & Peace Award" at the N-Peace Awards USA. 9. Nestle & Aurat Foundation Event at Women's Day. ISLAMABAD: A Pakistani woman has been named as a member of the United Nations body dedicated to the economic empowerment of women. 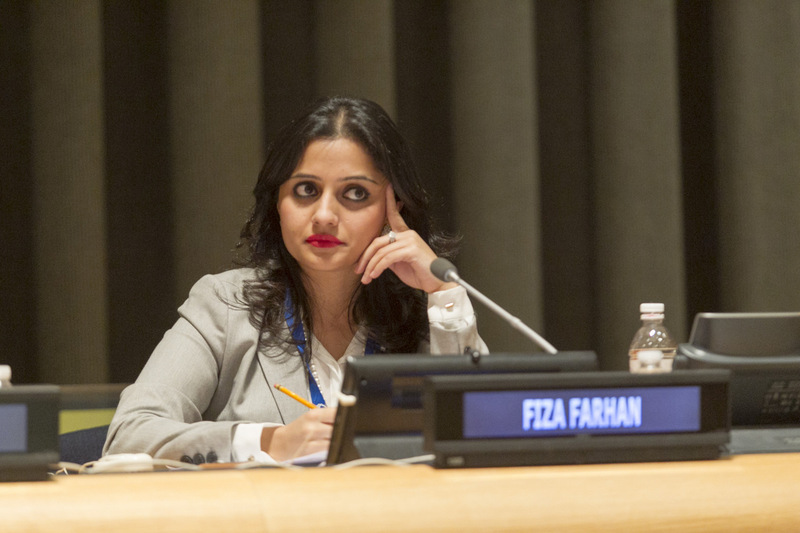 Fiza Farhan was elected as a member of the first ever High-Level Panel of the UN Secretary-General on Women’s Economic Empowerment, according to a communiqué released on Monday. 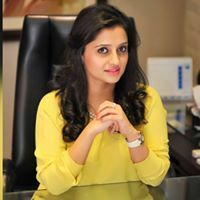 Fiza is CEO of Buksh Foundation and director of Buksh Energy. She was also part of the ’30 under 30’ list by Forbes magazine for Social Entrepreneurs in 2015. As a member of the panel, Fiza will join leaders of World Bank Group, International Monetary Fund, UN Women as well as several other eminent gender and equality actors. She will also establish connection with economics experts, academics, trade union leaders, businesses and government representatives from across the world. “It is time that we engage global leadership and galvanize political will to scale actions with measurable impact towards women’s economic empowerment,” she added. The sole purpose of the panel is to put forth recommendations to implement a 2030 Agenda for Sustainable Development. It is aimed at improving economic outcomes for women and promoting their leadership in driving sustainable economic growth. The panel will send recommendations to enable governments, private sector, the UN system and other stakeholders on taking key decisions relating to Sustainable Development Goals and women empowerment. Published in The Express Tribune, February 16th, 2016. 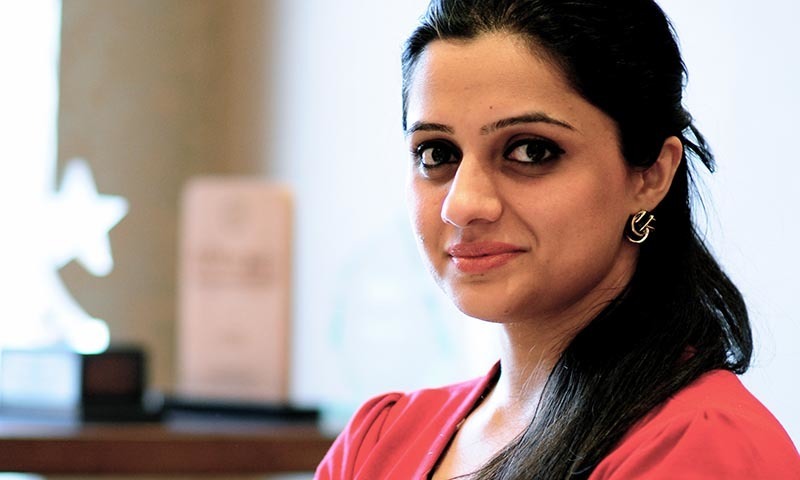 Fiza Farhan, one of the Future Energy Leaders of the World Energy Council, has been named by Forbes as one of this year’s “30 under 30” social entrepreneurs for her efforts to bring renewable energy to poor, rural areas of Pakistan. 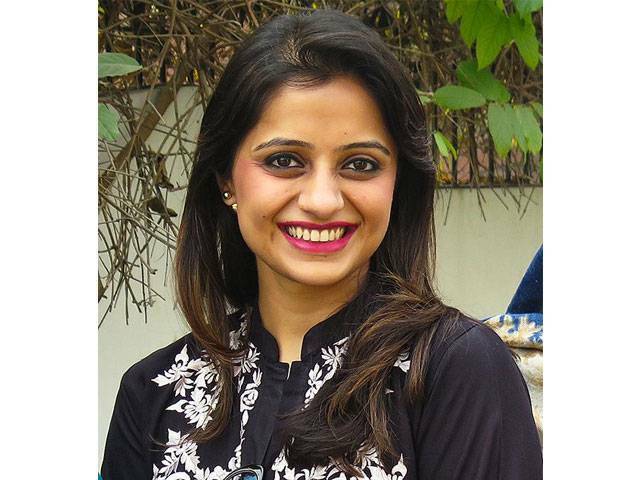 Ms Farhan, 28, leads the “Lighting a million lives” project at the Buksh Foundation which she co-founded in 2009 with Mr Asim Buksh, a high-end goods retailer with a social responsibility mission. The Buksh Foundation provides microfinance to enable energy projects to be set up for villages in Pakistan that have no grid access. As basis for the project, each village would be provided with acentralised solar charging station, while a woman entrepreneur would be trained to set up and run the station for her customers. Farhan and her co-founder embarked on the programme as they believed renewable energy could be a cleaner, cheaper alternative to traditionally used kerosene oil while providing employment for women in rural Pakistan. This would impact on the lives of the communities in many ways, from enhanced productive hours, to better health standards, to increased hours for education. The programme would be “life changing”, said Farhan. In order to make these rural off-grid village projects successful it was critical for Buksh Foundation’s teams to create awareness of renewable energy amongst the communities and to appoint and train agents to run the projects from within the village circles. To achieve this, Farhan and her team focused onempowering women on their entrepreneurship skills. They trained one woman from each village on taking charge of the photovoltaic power stations the Foundation had set up for each community. The villagers benefit by having lower lighting costs, as the rental they pay is half of what they would have spent on fossil fuels and kerosene. Each entrepreneur would receive a loan of US$300–500 to cover the project costs, with the loan repayable over 9 to 12 months. For a number of villages, the Foundation covers the project costs via donations from companies, development funds, grants from embassies, and Pakistani charities. Donations total $5500 for a village of 50 households. Lighting a Million Lives has enabled many young girls and women to enhance their household income by up to 20%, as the solar lanterns have allowed many young girls and women to work at night in their own home-based stitching and embroidery businesses. So far the Buksh Foundation has brought solar lighting to 7,500 households in 150 villagesand has provided business and clean energy loans to 12,000 entrepreneurs.Farhan will continue to develop the entrepreneurial skills of women in rural Pakistan and aims to bring clean energy to 4000 villages by 2017, an effort which she believes will directly impact on 1 million lives. By directing her training services at women, she believes the projects will have more lasting impact as the 150 women that have been trained so far have gone on to share their entrepreneurial skills and knowledge with their families and communities. Fiza Farhan joined the World Energy Council as a Future Energy Leader last August upon invitation from the Pakistan member committee. Taking part in the Council’s activities has been beneficial for her work. “Being a Future Energy Leader has given me the chance to build a platform between Pakistan and global stakeholders from the private and civil sectors which enables international engagement with Pakistan’s economic status and energy situation,” she said. “Pakistan’s renewable energy resources are still untapped and present an incredible opportunity for the international business community,” she added. The Buksh Foundation is also working with the Pakistani member committee to raise awareness of the energy crisis and identify solutions for the country. Forty-seven percent of Pakistan’s population still remain without access to electricity, and those that do have access often experience 10 to 14 hours of blackouts per day. Steps are being taken to address Pakistan’s energy crisis, with both the government and the private sector taking an active part. The project has increased access to education and enrolment rates in schools for both boys and girls. With the solar lights, children can now study at night and enhance their performance. For example, Pakistan has launched its first 10 MW solar power plant in a project launched by Buksh Energy – a sister company of the Buksh Foundation – with support of the Punjabi government. Mr Buksh and Ms Farhan envision the two Buksh organisations to fulfil 5% of Pakistan’s energy needs with renewable energy by 2020. So, we’ve talked about young Pakistanis making a name for themselves in the international arena. Of course, anything that anyone in Pakistan does is something to be proud of but when young people, despite the circumstances, despite the tumultuous security, law and order situation in the country, make a mark on the world stage, it becomes even more important to not only praise them for their remarkable feat but also to allow other young people to be inspired to try and reach out to the stars. These young folks right here have some truly inspirational stories for you. A student of Kinnaird College, Lahore, Fajar has shown remarkable empathy toward the less fortunate. She feels strongly about helping those that are at a disadvantage due to no fault of their own and despite her young age she has been a champion for the rights of every member of the society. Her initiative ‘Voice Up‘ is just the first stepping stone to a much bigger role in helping society. Professional Web Developer, Windows, Android , iOS Apps & Games Developer, Graphics Designer, 2D Intro & Character Animator, Flash Developer and Entrepreneur. Aashir is all of these things and more at the tender age of 14. Certainly this young prodigy is going to do wonders very soon. He is the co-founder of PriceOye, a startup that aims to help solve one of your biggest online shopping troubles – the hassle of finding the same product at hugely varying prices on different online stores. With this initiative, Awais and his team aim to help you quickly do your shopping and save your hard earned money. Space travel has become an increasingly mainstream topic in the recent years and with the growing troubles here on Earth it is no surprise that NASA is conducting tests on permanent settlements in Space. These four students at Lahore Grammar School, Johar Town in Lahore, as part of the winning team from Pakistan have qualified to compete in the world competition called ‘International Space Settlement Design Competition’. Here’s hoping they make us all proud. As a young Pakistani, looking for the right opportunity is always very difficult. Wajahat, as part of the founding team of Dastawezat, aims to help you with just that. It is an organization that aims to connect students with the right opportunities and help their realize their higher education dreams. Khalida is no stranger to harsh realities of life. Having been born in a small village in a remote part of Balochistan and having been the first girl in her village to go to college, Khalida has always been a torch-bearer for women in her community and for women around the world. She is a women’s rights activist, a social entrepreneur, a TEDGlobal speaker and one of Forbes Magazine’s 30 under 30 in 2014. Every young boy dreams about becoming a racer when they’re young, this young man here is actually living that dream. 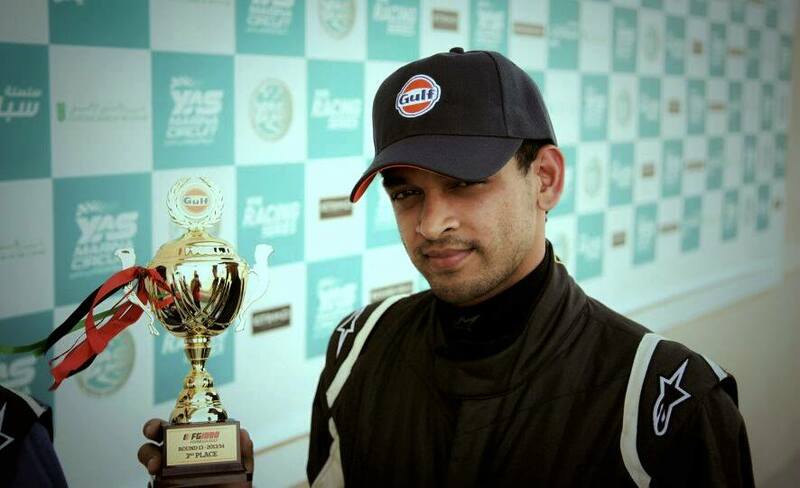 Saad Ali dropped out of university where he was studying business administration so he could pursue his dream of becoming a professional motor racer. And now, he is the only certified Formula 1 racer of Pakistan. And girls, on the other hand, are told to dream about barbies and cooking and becoming the perfect wives and mothers and daughters when they grow up. Zenith Irfan is living the dream of becoming a woman she wants to be, not the woman someone else wants to see her as. This motorist takes life by it’s horns and has been to places on her motorcycle adventures where no one else has been. She has ventured far across the northern most corners of the country and her journey continues. We’re sure as hell, keeping track of where this young lady lands next. Rafay is a techie. Specifically, he is an Ethical Hacker. Now, you might be wondering what an oxymoron that term is but there is actually a thing in the tech world called ‘ethical hackers’ and Rafay here is one of the best there is out there. Why? Well, because he hacked Paypal in 2012 and the company gave him 10,000 bucks as the prize for finding the flaw in their system. He does a lot more tech magic these days, as a ‘bug hunter’. One of Forbes Magazine’s 30 under 30 for 2015, Fiza is a smart, independent and a very promising young woman. As the co-founder of the Buksh Foundation, Fiza is involved with overseeing many development projects that are helping the marginalized communities in Pakistan. Specifically, her work focuses on projects of sustainable energy provision to remote communities of the country that get overlooked by the public sector.